Are you interested in reading and discussing what others are reading? 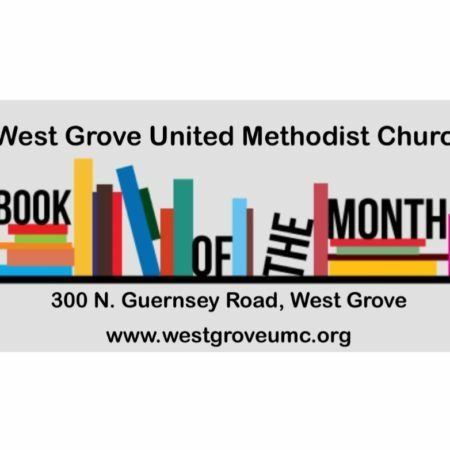 Join us on the 4th Thursday of each month at 5:45 p.m. to discuss a newer title. We’ll meet in Room 3. See Pastor Monica for more information. This month we are reading “The Book of Joy: Lasting Happiness in Changing World” by the His Holiness the Dalai Lama and the Archbishop Desmond Tutu. This book inspired Pastor Monica’s sermon series in January. There is so much more to explore! We will meet on March 28 at 5:45 p.m. to discuss it.